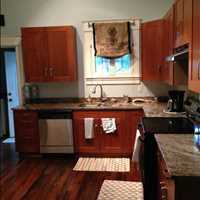 Homeowners in Savannah that are looking to remodel their Savannah Georgia kitchen rely on American Craftsman Renovations. 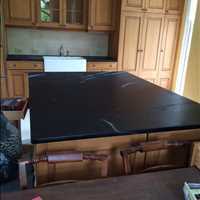 We have become the trusted choice for kitchen renovations and remodeling services thanks to our years of experience in the industry and our track record of successful kitchen remodels. 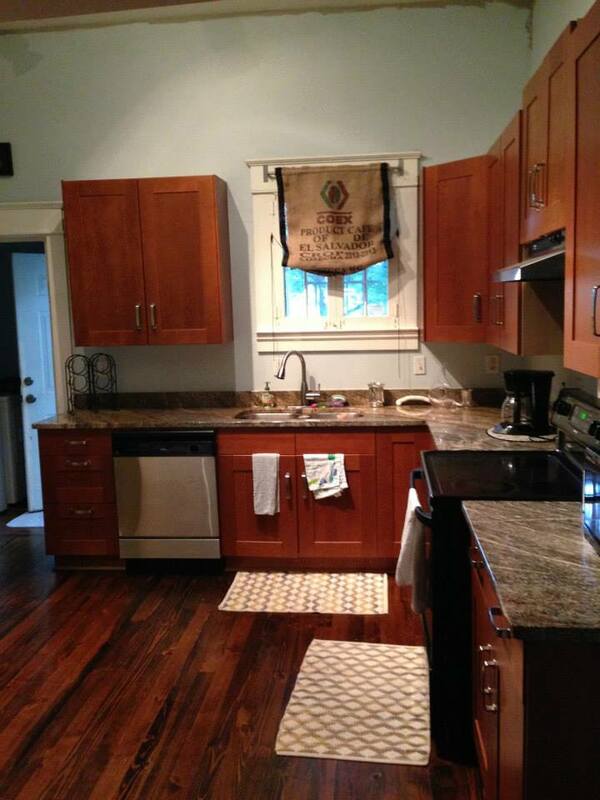 Schedule your kitchen remodeling consultation in Savannah with American Craftsman Renovations by calling us today at 912-481-8353. 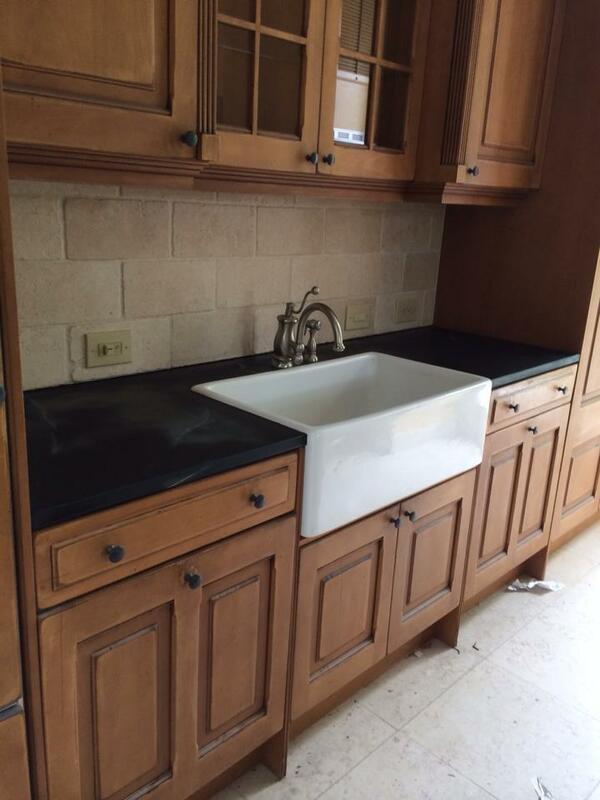 Remodeling your kitchen is a great way to create a more functional and inviting space within your home. It is important to have a space you love using and that meets the needs of your family. Moreover, a recently remodeled kitchen can help increase the overall value of your property and if you are looking to list your home for sale, many home buyers love finding turn-key ready homes that don’t need any work. 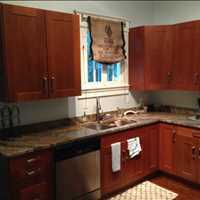 We are not like other general contractors or out of state firms that are looking to rush through your kitchen remodel. 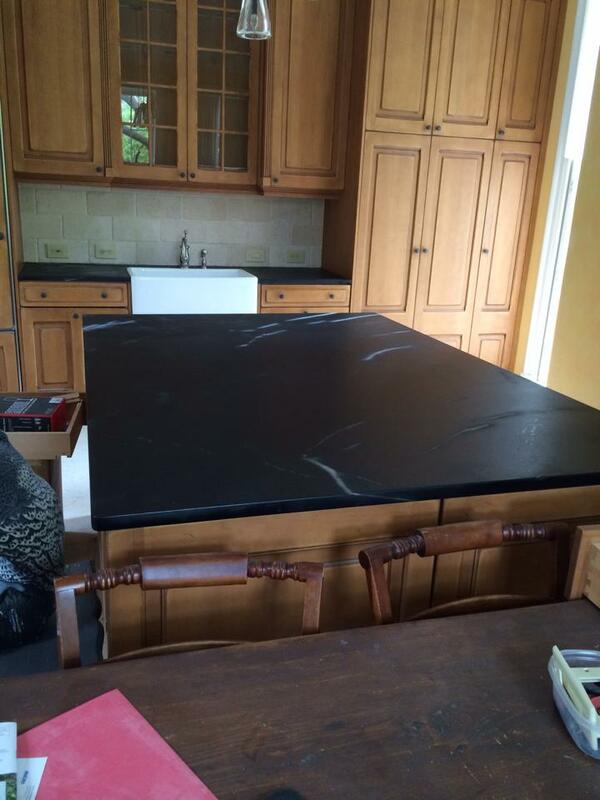 We will sit down with you so we can identify your wants and needs so that when we finish with your remodeling project, your kitchen is exactly as you imagined it would be. 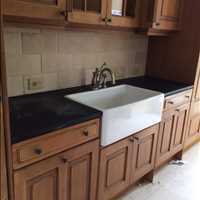 Contact American Craftsman Renovations today at 912-481-8353 to schedule your kitchen remodeling service in Savannah Georgia. 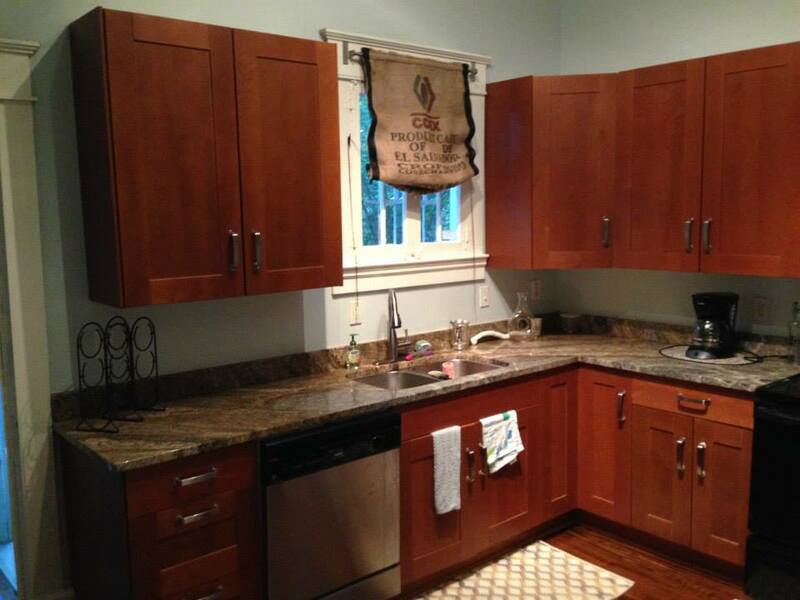 We are a full service general contractor that specializes in kitchen renovations and will help you breathe new life into your Savannah home. 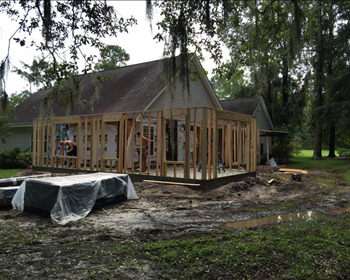 Reach us today for more information at 912-481-8353 and ask for Kevin.